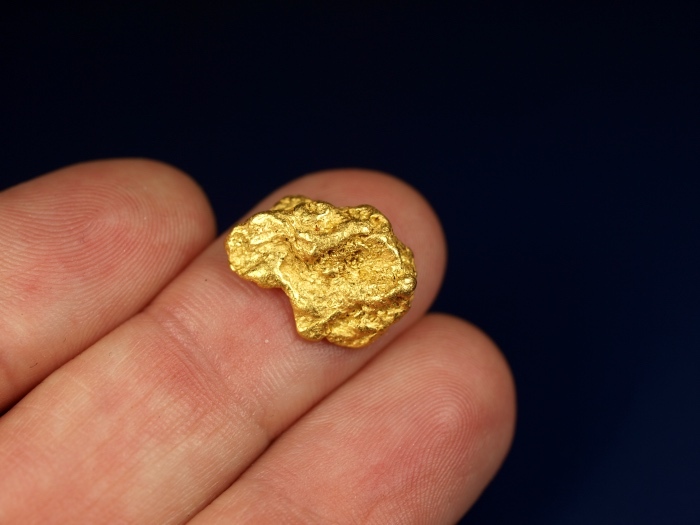 Gold from Australia - Australian Gold for Sale - Buy it! 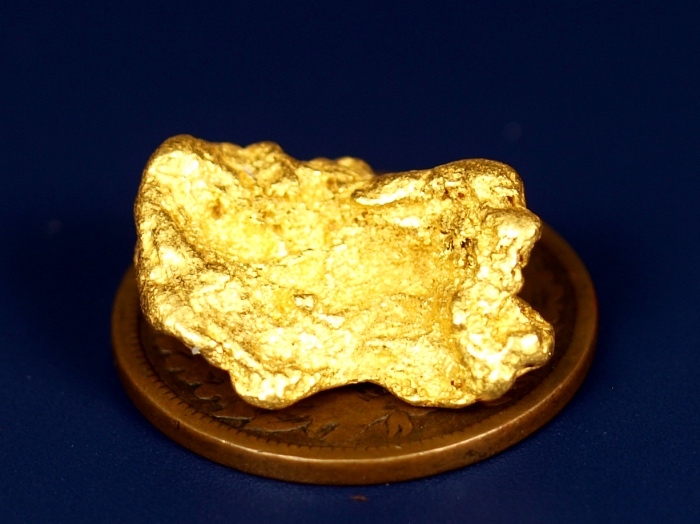 Here is a gorgeous piece of raw gold that comes from the Aussie goldfields. 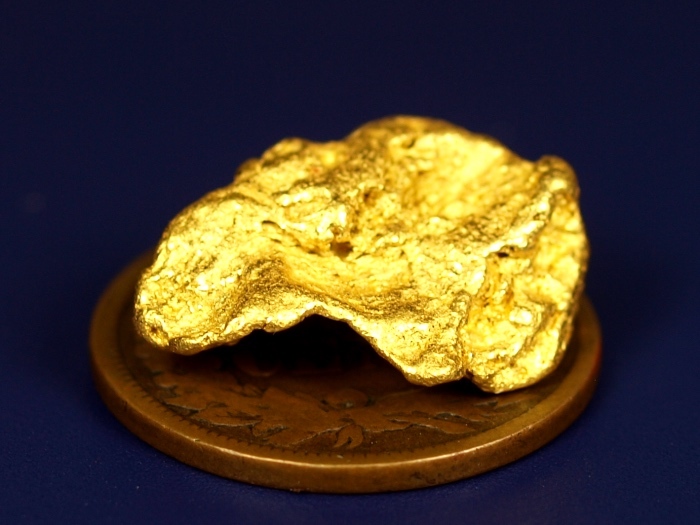 It has a beautiful texture and exceptionally bright gold, a nice example of gold from this country. It will be a fine addition to someones collection.